Słodkie Upominki > News > Pre-sale of Advent calendars! We start the season pre-sale of Advent calendars. 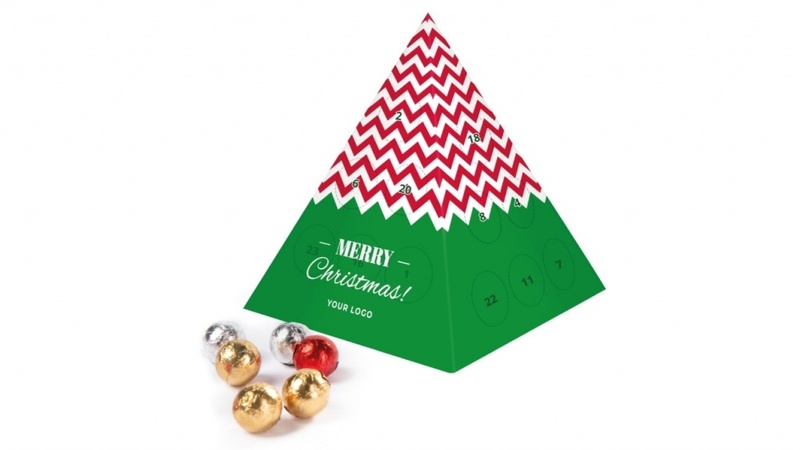 Select your calendar in Individual Shape, or choose a Pyramid or XS. All orders placed in April will get a 5% discount. To be eligible for this promotional offer, please send the graphic design approved by the customer no later than the end of April.